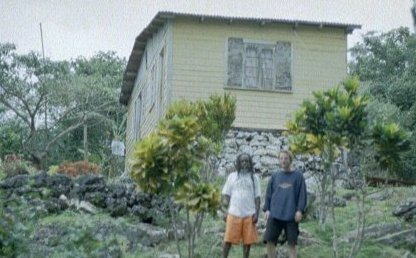 This is my likkle Rasta Studio up there in the sweet hills of Jamaica. Come and get the most I feeling. Wanna learn 'bout Roots'n'Culture and record the most I Music ?